It might sound like an obvious statement but your cat must be present at the time of the visit! 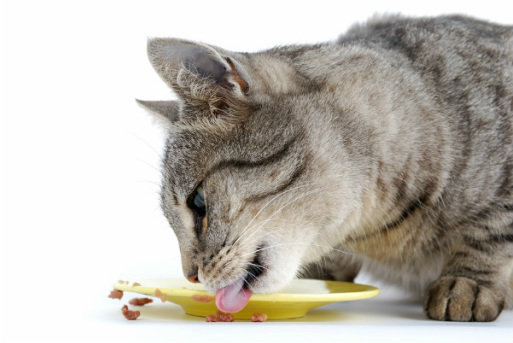 A good starting point is ensuring your cat is confined to indoors and to inform everyone in the household that you have a vet visiting and the importance of keeping the cat(s) confined. Make sure that they are easily accessible (ie not hiding under Grandma's Victorian antiques cabinet, on top of a wardrobe etc). 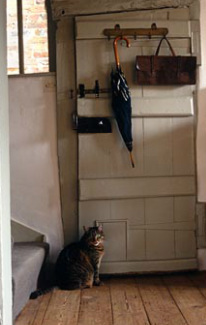 Cat flaps - ensure that they are locked on the day of the visit so that the cat cannot exit the house. Close all external doors and windows - particularly in warmer months. Close all bedroom doors - cats love to hide under beds and it can be a stressful and difficult to retrieve them and uses up your allocated visiting time. Make sure you provide water and appropriate toileting facilities ... discovering a wet duvet as you are about to settle into bed for the night is not fun I can assure you! Make your cat feel at ease! Select a quiet room with adequate lighting - kitchens and living rooms are usually a good choice. Bedrooms and rooms that cannot be closed off or have many hiding places should be avoided. Draw the curtains if your cat is very timid/nervous, but open them half an hour before the visit so they have time to acclimatize and so I can see what I'm doing!). Avoid handling/disturbing your cat in the hour before the appointment. Cats are very perceptive and too much fussing in advance of the appointment may hint that something untoward may be on the cards! Avoid background noise (eg people, radios, TVs etc) - they can be really disruptive if trying to keep your cat calm... also, I cannot possibly hear your cat's heart clearly if there is lots of background noise. Treats/Rewards - I do come prepared with a few of my own treats in assorted flavours but chances are your cat would prefer to eat some of their favourite food at the end of the visit.... a nice portion of steamed coley/cod/chicken often goes down a "treat"! Just like a visit to a vet's consultation room - both of us need to bring our undivided attention to the table. 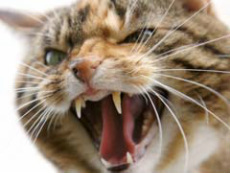 Sudden movements and loud noises/voices can startle your cat during examination. Busy/crowded rooms can therefore make your cat more anxious so it helps if fewer people are present and other family members are entertained in another part of the house. If possible I find that it can reduce stress on your cat, by booking a visit for when children are at school or babies/toddlers are taking a nap. 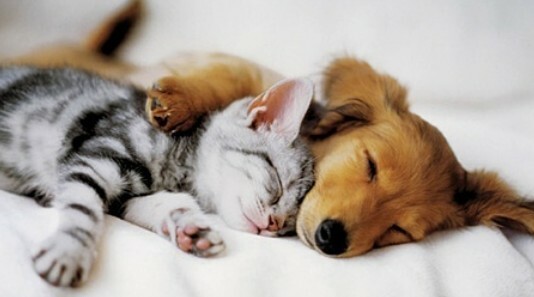 Even if the dog is your cat's best friend, in my experience it is best to shut dogs away during the visit. Special needs patients - nervous, potentially aggressive kitties! Some cats are more anxious than others and can be very difficult to handle. Many cats that are unmanageable at a vet practice can be more successfully examined when approached within the calm environment of their home. For others, being in their own territory can make them equally defensive and sometimes even over-confident. These are the little critters that can be a real challenge to examine and treat! I have treated many such cats in a clinic setting where other vets have failed. I am familiar with handling feral cats and have special equipment (including some rather heavy duty long leather gloves!!) that can be used to gently and safely manage such cats. On rare occasions, some may need mild sedatives to allow an examination and may be best examined at a clinic but rest assured I will do everything possible to avoid this. Anxious cats can benefit from being confined to a single room in the lead up to the the visit arrival time. It can also be useful to book a visit for a time when you have a spare pair of hands available. A medium to large towel can be a useful, gentle way of wrapping a fractious cat. 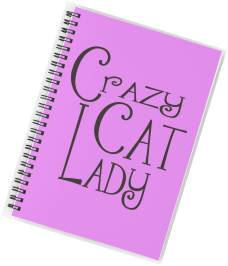 If you don't have one already, dedicate an A5 sized notebook to each cat. Many health conditions require attention to detail and close monitoring, so it's a really good idea to get used to making notes about important things you notice along with the date and time you observed them. I also encourage you to ask any questions you may have and sometimes notes can jog your memory. In addition I often suggest specific products or pages on my website as part of my commitment to providing reliable resources and advice, so jotting the salient points down helps to ensure that we are all on the same page and acts as a handy reference. If you have internet access, it would be helpful if you had your WIFI code to hand. I do bring along my own mobile internet connection with excellent coverage but in certain areas there can be pockets where the connection can be weak/slow so it is handy to have a backup option.